This goes without saying that bow tie is the only way that you can get your formal attire to look a tad bit more fancy. There are several designs and colours available for you to choose from because this is a style that has been brought back into the fashion world thanks to the movie cinema. This is the one element that you need more of in your wardrobe because this style has been revolutionized for the generation of today. It is a style that is brought back because it is a must have for men that like dressing up. 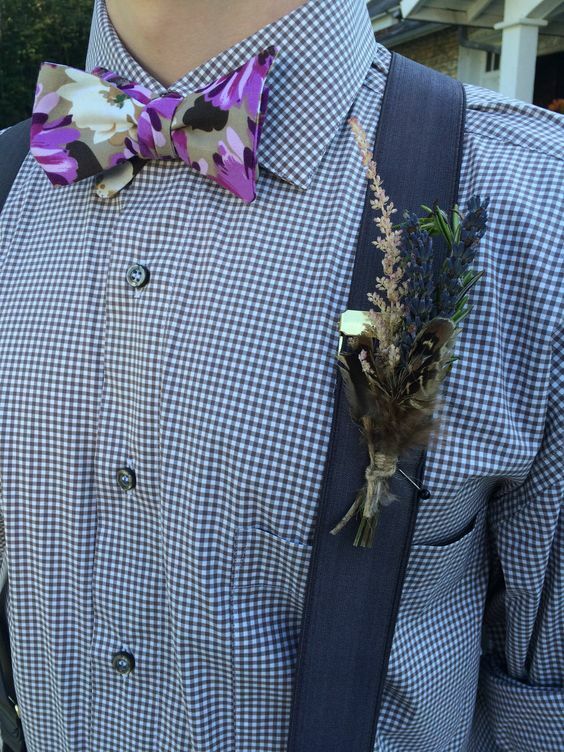 The bow tie is a convenient switch off over the basic tie because you can go mildly crazy with this option. There are more options when it comes to colours and designs for a Bow tie, also there are different ways you can tie it. So basically this makes it a must have in your wardrobe and also a game changer when it comes to your formal look.